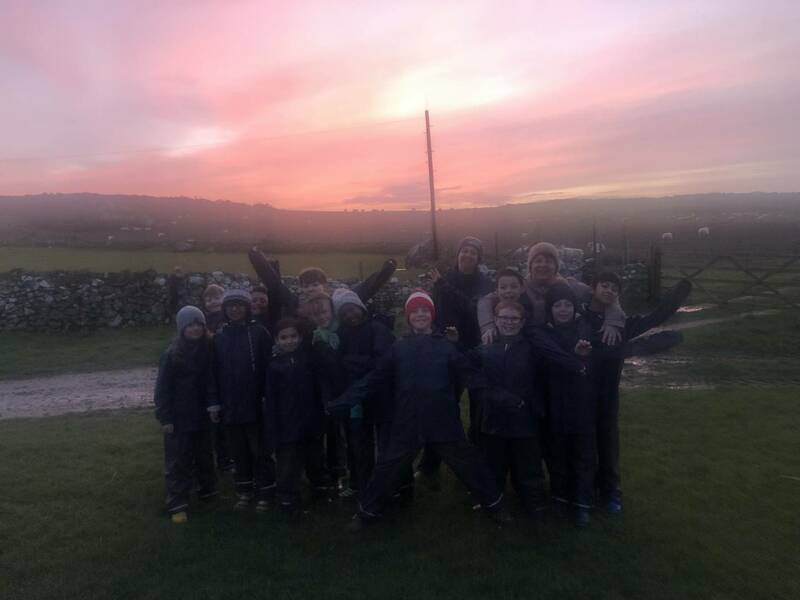 Canonbury Primary School | Good Morning Treginnis! 06 Feb Good Morning Treginnis! 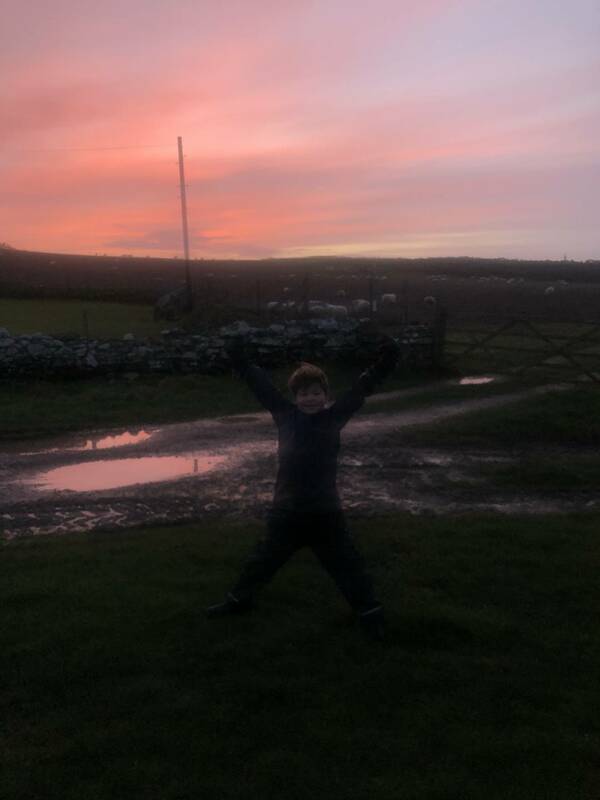 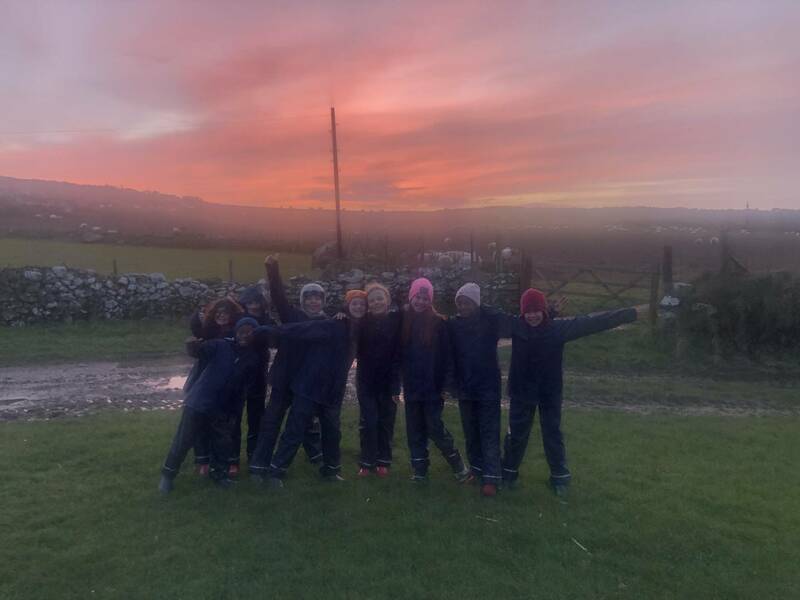 When we got up for our final morning, the sunrise was spectacular!